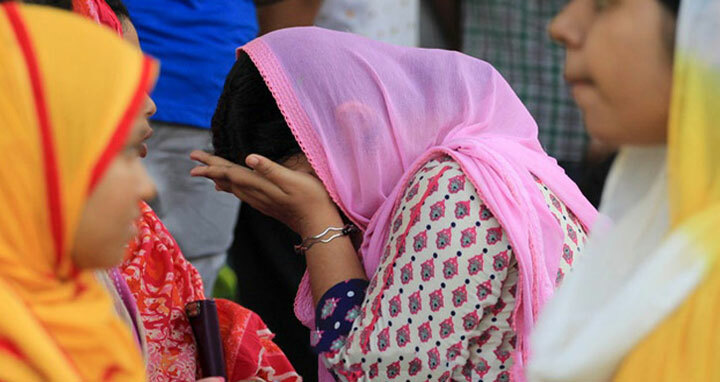 Dhaka, 23 July, Abnews: According to the HSC results published on Sunday, 72 institutions have failed to provide any passing students during the Higher Secondary Examination conducted this year. The number of zero pass rate institutions is 17 in Dhaka Board, 11 in Rajshahi Board, 3 in Comilla Board, 4 in Jessore Board, 2 in Barisal Board, 16 in Dinajpur Board and 19 in Madrasah Board. Almost 1.2 million students under eight education boards appeared for this year's HSC and equivalent exams held between Apr 2 and May 15.